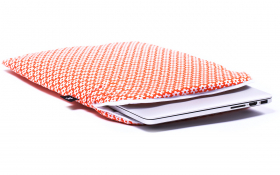 Laptop sleeve, MacBook sleeve and iPad sleeve from CoverBee! 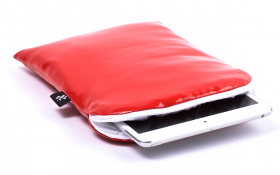 A red leather iPad mini Sleeve that is still looking for a match... this one is perfect! Does nothing but protects your iPad mini? 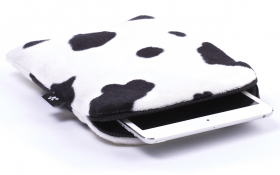 Sounds like a LazyCow iPad mini Sleeve to me! 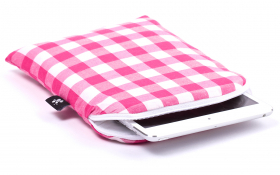 Finally, the sweetest iPad mini sleeve creation of all... this is our Pink Candy! 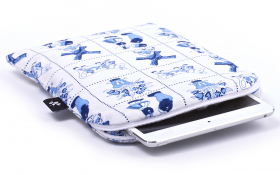 Our iPad mini sleeve with the little Dutch figures charms the world! Proudly 'Made in Holland'. 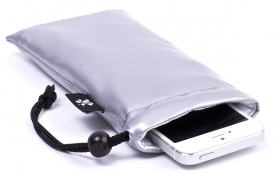 ... all in silver and incredibly seductive iPhone Sleeve. You cannot go to a VIP party without it! Bring Autumn to your electronical device with this funky design! We call it Retro Orange! The Macbook Heavenly Delight is elegant and refers to a light blue sky! This Macbook design is based on Japanese Cherry Blossom! 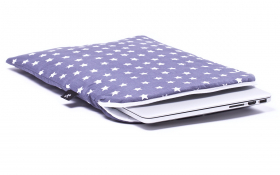 The Stardust Macbook sleeve revers to the stars and beyond! 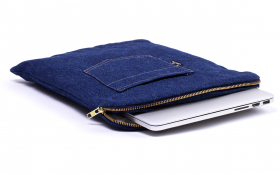 The Billy Jeans MacBook sleeve by CoverBee is here, but not to break your heart! 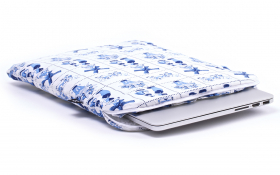 Our Macbook sleeve with the little Dutch figures charms the world! Proudly 'Made in Holland'. 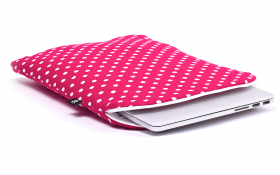 Finally, the sweetest Macbook sleeve creation of all... this is our Pink Candy! Are you worth a Golden Phoenix? This is possibly our shiniest creation MacBook sleeve so far! 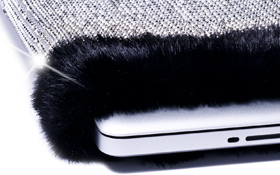 ... all in silver and incredibly seductive MacBook Sleeve. You cannot go to a VIP party without it! Does nothing but protects your Macbook? 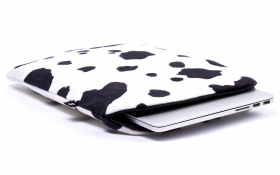 Sounds like a LazyCow Macbook Sleeve to me! A red leather MacBook Sleeve that is still looking for a match... this one is perfect! Our Happy Flower Sleeve, the purple sister of the Spring Field Sleeve! 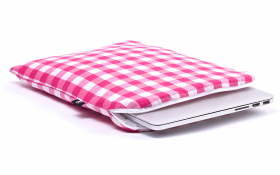 Our Pinkish Red Netbook Sleeve arose... the charm of all women! 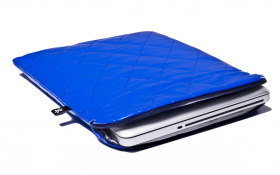 The Ocean Blue Bomber Jacket for your MacBook... warm, protective and stylish. 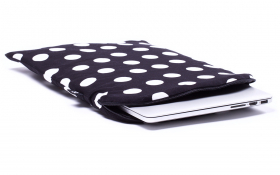 Perfectly suited for classy evening events... attend in style with the Black Polka Dot Macbook sleeve! 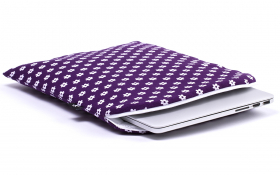 The Black Dahlia will leave everyone with their mouth wide open.. the hit amongst Macbook sleeves! Where does the laptop sleeve mostly come from? The laptop sleeves around the world are mostly produced in the Asian Economic region. This is due to large volumes and cheap labor costs. 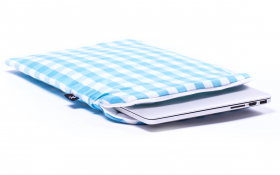 BUT at CoverBee we are particularly proud to produce laptop sleeves in The Netherlands, where we give jobs and opportunities to people who are less fortunate than others in our society. Because everybody counts! 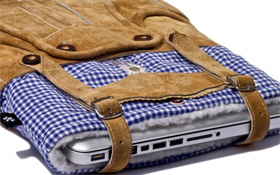 The world of CoverBee and it's laptop sleeve and macbook sleeve is a little crazy, but not stupidly crazy. It's a little cute as well, so it is kind of... "cutely crazy". 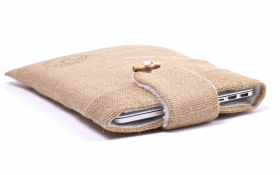 Our newest sleeves are the iPad mini sleeves. 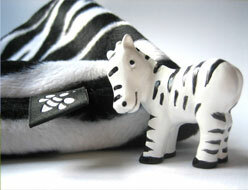 ..and they are super cute! Check them out now! You have bought an expensive MacBook and you are proud of the design and usability. In short: you love your new purchase. A beautiful and one of the funky laptop sleeves out there would now be perfect to protect your new laptop. That's why you come to CoverBee. Because here you find sleeves that are unique, trendy, stylish and just not mainstream. 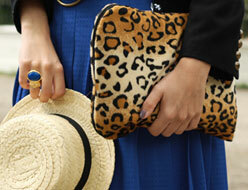 We all want to identify ourselves with how we dress and with how we choose products we use. When it comes to Laptop Sleeves, you will find that some of the most stylish sleeves are designed, produced and shipped by CoverBee.